attended the workshop inauguration ceremony, on Monday, February 15th. 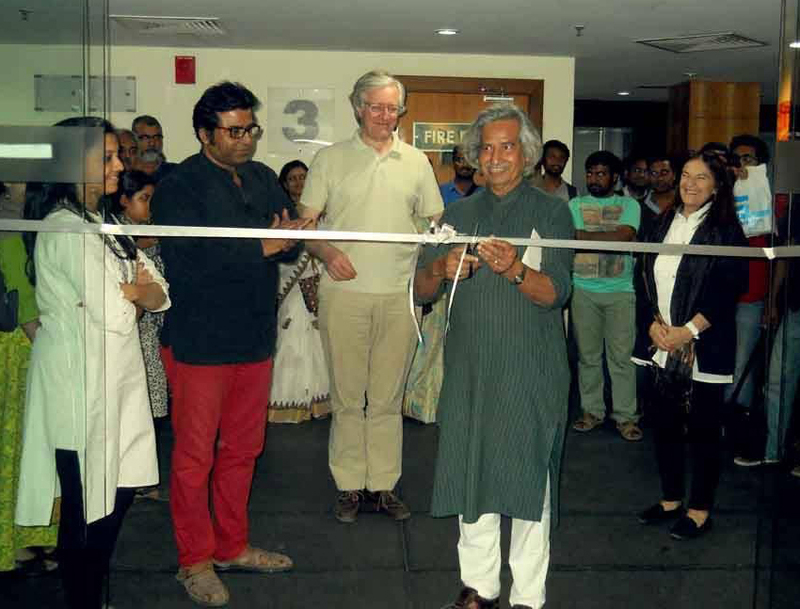 cut the ribbon to officially open the exhibition to the public, on Friday, February 19th. 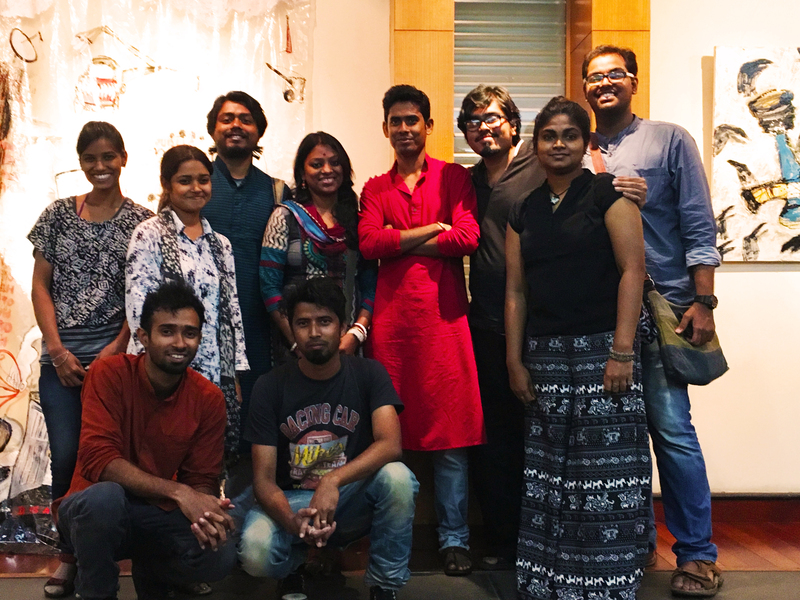 We are very grateful to both of them for accepting our invitation and for supporting 'TRANSLATIONS - KOLKATA'. On the day of the inauguration of the ‘Translations’ workshop, February 10th, we were honored with the presence of Bratya Basu, Minister of Tourism of West Bengal. 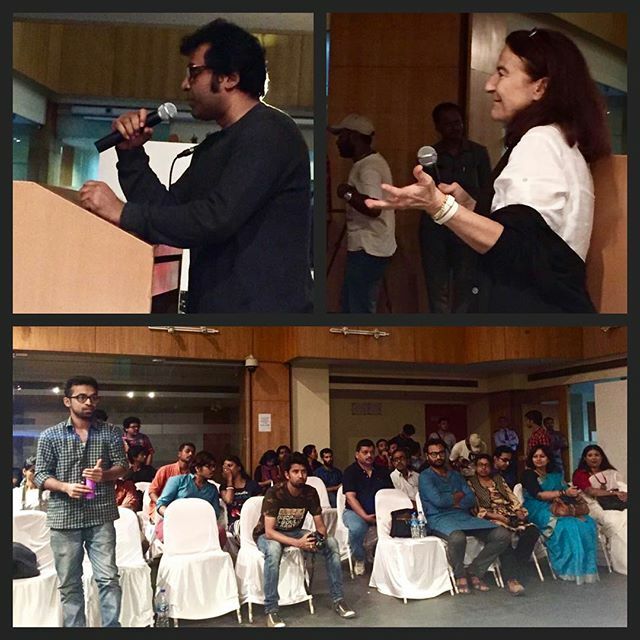 Basu has had quite a versatile career, shifting between the worlds of art, theater, film, and politics. 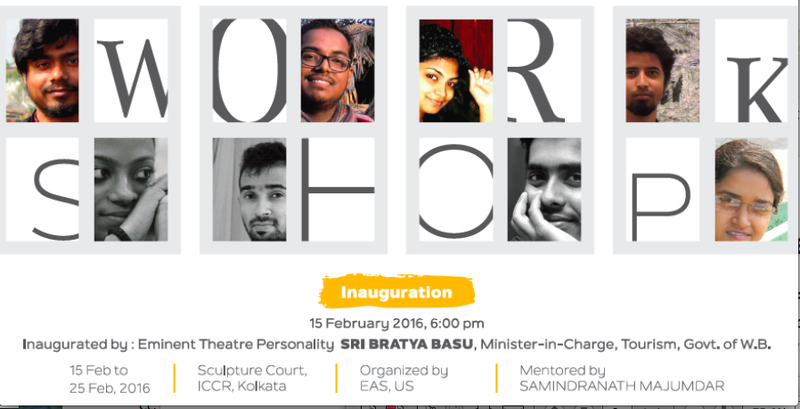 He is a playwright, an actor and theatre director, very active on the theatre scene in Kolkata and beyond. His latest masterpiece is Boma, a play that takes place in the early 20th century, and that manages to mix in a great deal of modern-day social and political commentary. While spending most of the early years of his career writing plays, directing, and acting, Basu was also strongly politically engaged. 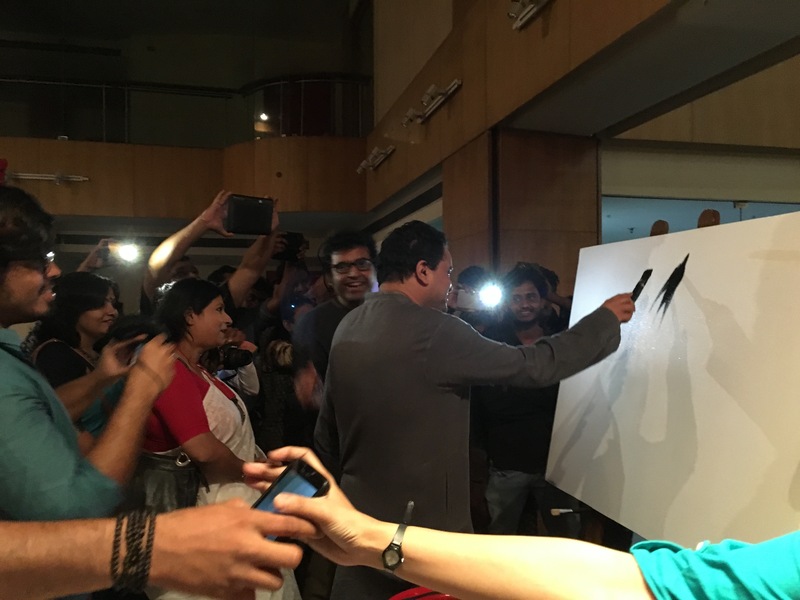 He became Minister of Education of Bengal in 2011, and remained in this position until 2014, when he became Minister of Tourism. 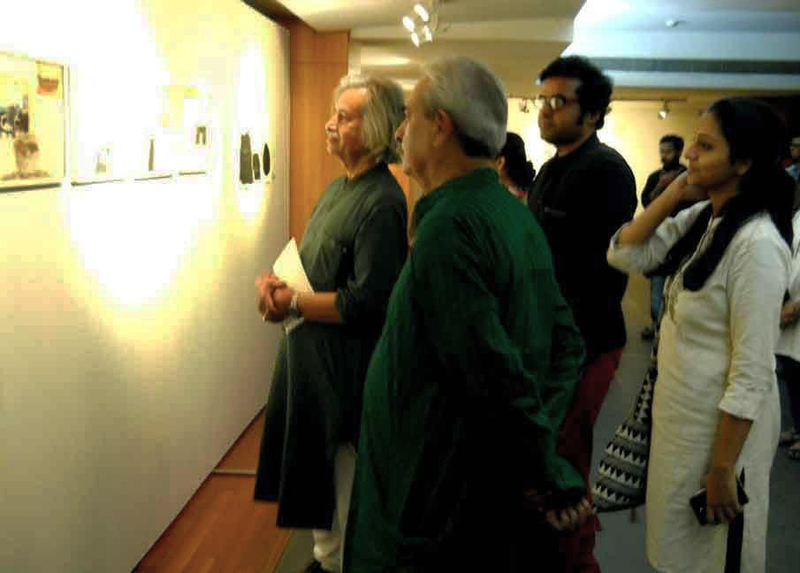 We are honoured that this illustrious dramatist and politician came to inaugurate the Emergent Art Space workshop. 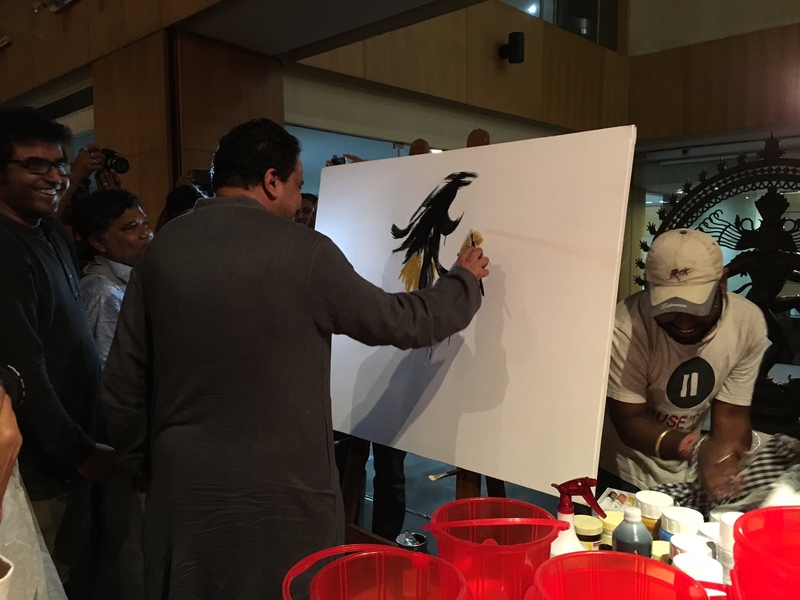 As a symbolic inauguration gesture, Basu was asked to paint on a white canvas, which he did to the amusement of all present. 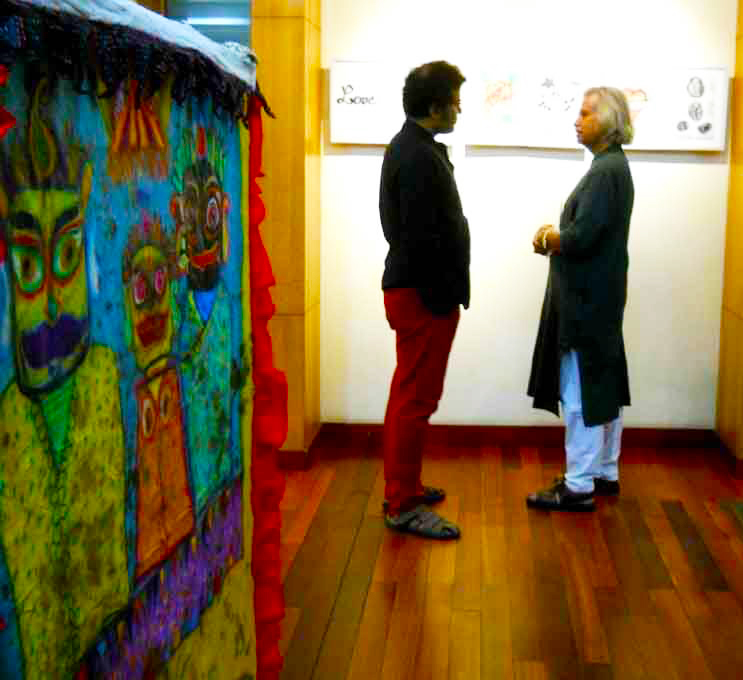 We were also lucky to be joined by Indian artist Jogen Chowdhury at the Opening Reception of the TRANSLATIONS - KOLKATA International Young Artist Exhibition. 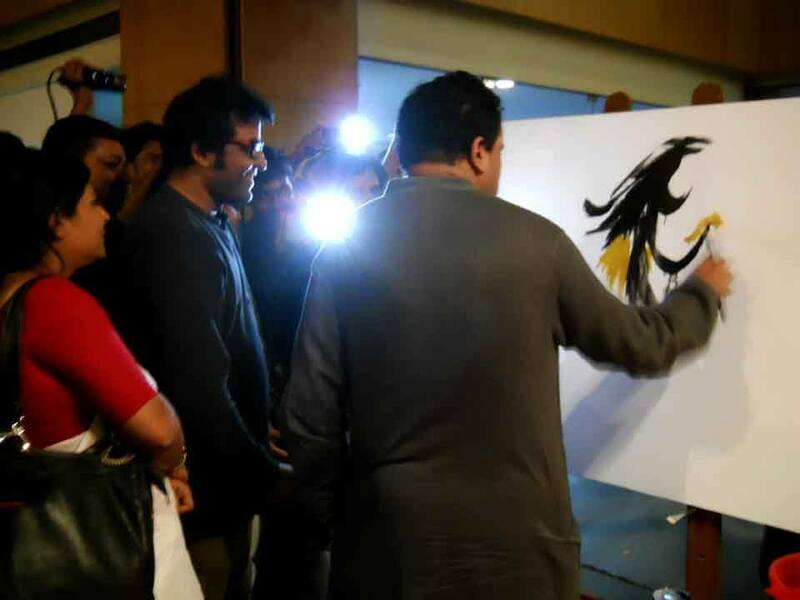 Chowdhury’s unique artistic style uses ink, watercolor, and pastel, though he has also painted in the oil medium. He is considered to be the master of the fluid, unbroken line and many of his pieces, often flooded with color, feature figures of men and women. 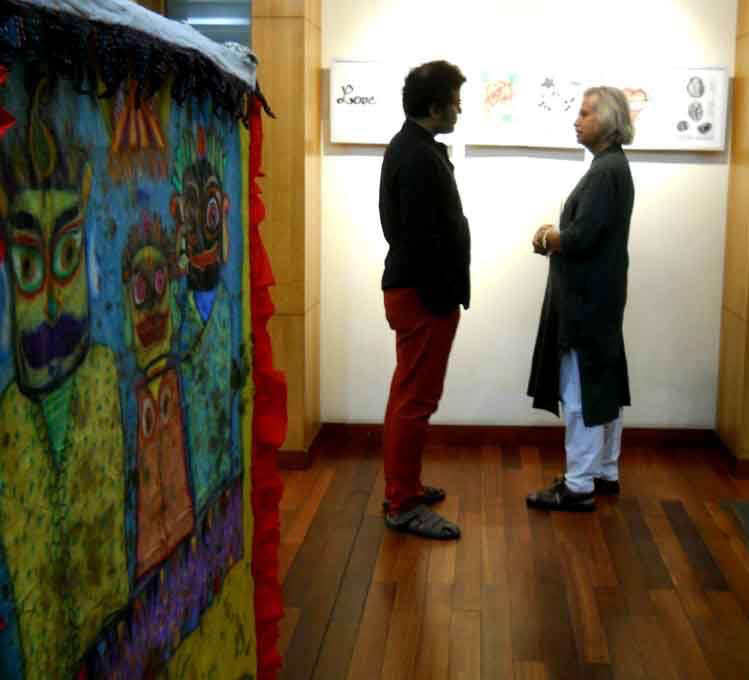 The political and social turmoil in Kolkata during and after the Partition of Bengal heavily influenced Chowdhury’s artwork. 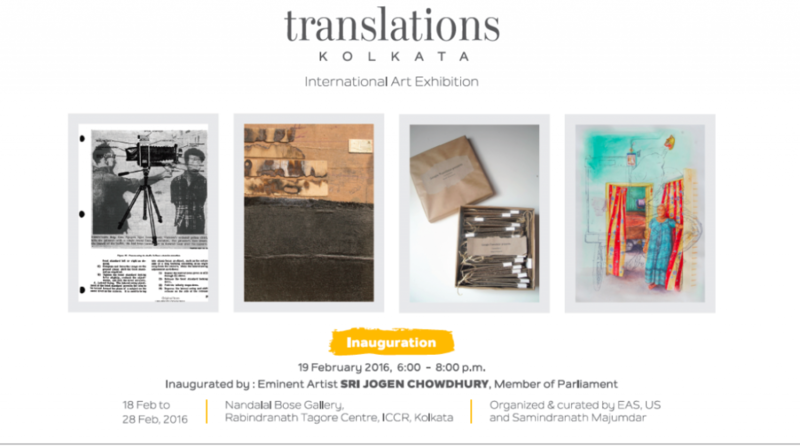 Jogen Chowdhury was born in East Bengal, now Bangladesh, and moved to Kolkata in 1947 with his family following the Partition of Bengal. He attended the Government College of Art and Crafts and worked as an art teacher for a couple years following his graduation. His career then took many turns, from textile design, to art school in Paris, to writing poetry, to art curation. 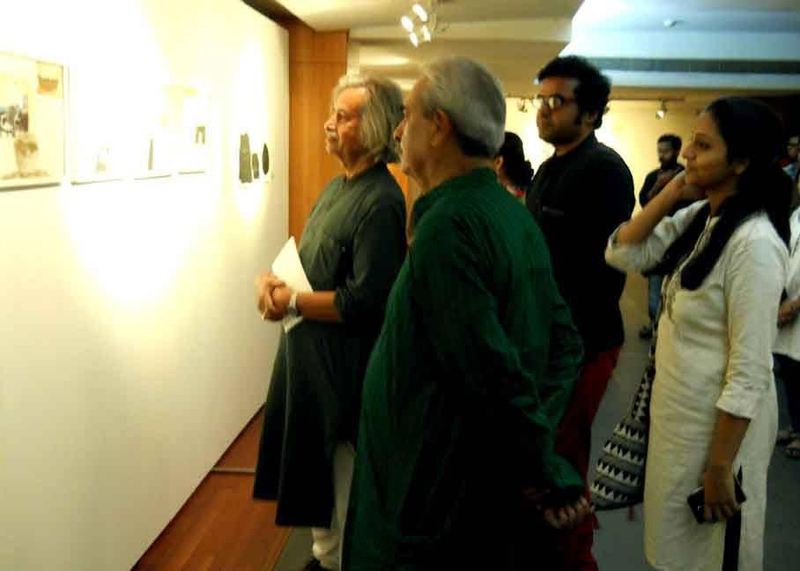 He also writes extensively on contemporary art and has organized art activities such as the Delhi Founded Gallery 26 Artists Forum, Calcutta Painters, and Kolkata International Foundation of Arts. 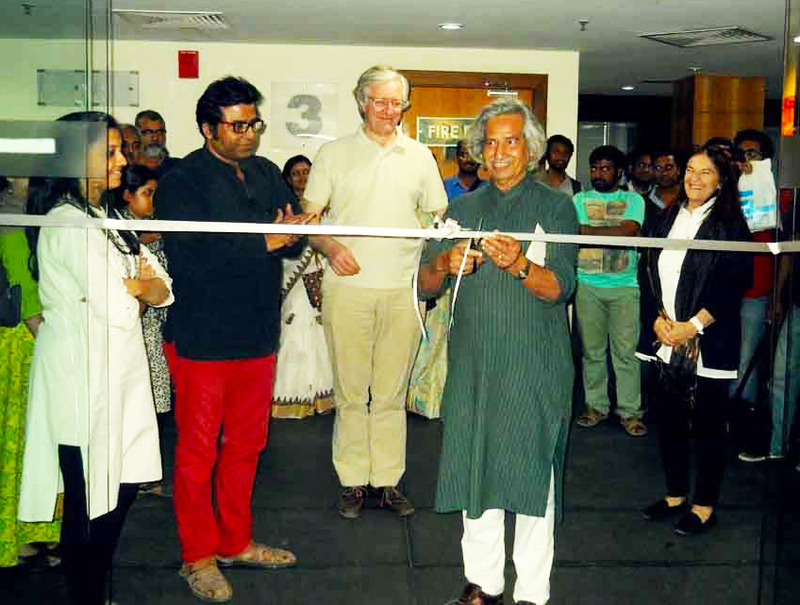 Now, a professor Emeritus of Visva Bharati, Chowdhury lives and works between Santiniketan and Kolkata. Thank you, Jogen Chowdhury, our guest of honor, for inaugurating the TRANSLATIONS - KOLKATA exhibition and supporting young artists in Kolkata and around the world. 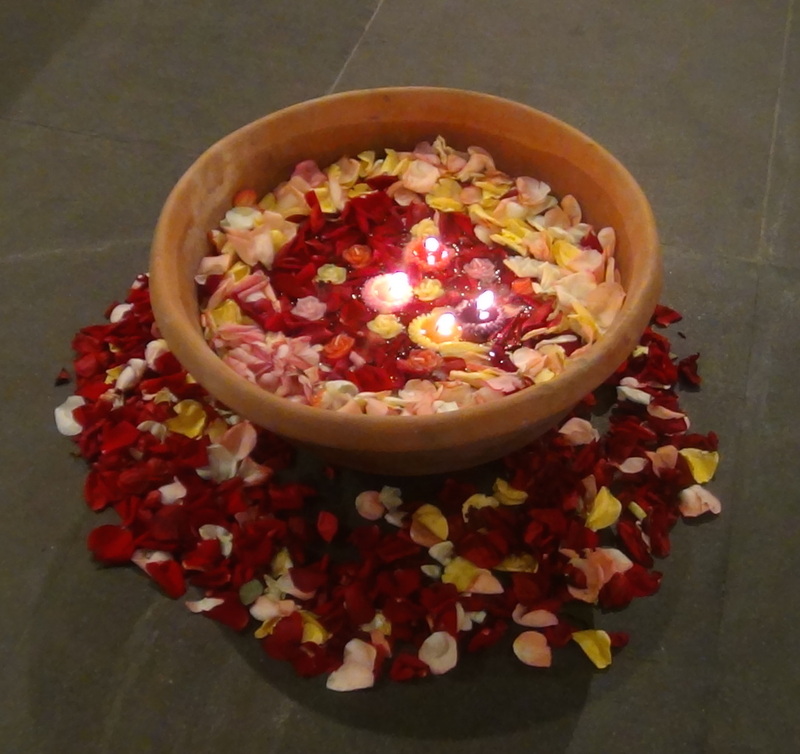 MONDAY FEBRUARY 15: First day of the TRANSLATIONS workshop.